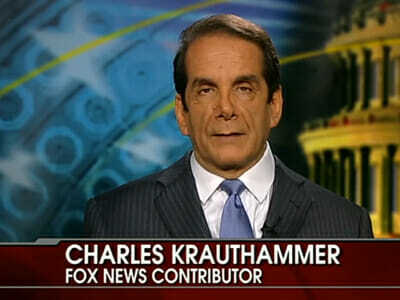 Fox News contributor Charles Krauthammer, 68, revealed he has weeks to live in a heartbreaking letter to colleagues. Krauthammer overcame many obstacles in life, including a diving accident when he was in college that left him a quadriplegic. The “Special Report” star went on to graduate from Harvard Medical school in 1975 and even won a Pulitzer-Prize. Charles Krauthammer was missing from the network for nearly a year battling cancer. 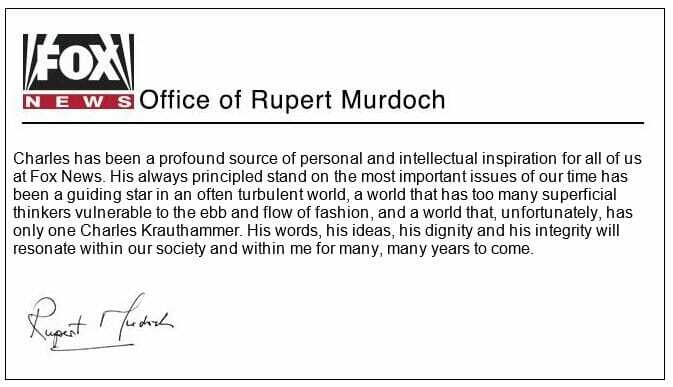 Unfortunately the cancer returned in a very aggressive form; Fox News released Krauthammer’s letter Friday morning revealing he has weeks to live.